The rainforest is a treasure trove for plant lovers, whether you’re a newbie or you already have experience with jungle botany. Your first step into a tropical forest can be a bit overwhelming. There is a staggering amount of diversity to take in. It’s also often hard to identify anything because many of the plants look almost identical without flowers or fruit. That’s why we’ve made this simple guide to help your plant search in the jungle! No trip into the rainforest is complete without a solid camera. Aside from all the amazing animals you’ll want to take pictures of, you’ll have endless opportunities to capture brightly colored flowers and towering trees during your hikes. Make sure you have a camera that can capture micro and macro shots well. Most smartphone cameras these days will do the trick. There are plenty of articles online to give you tips on how to make your plant pictures stand out. And remember, PlantSnap can identify many rare, tropical species. Who doesn’t want to know more about the plants you’ll be seeing? Unfortunately, many guides are quite heavy and bulky. Large books can weigh you down, but there are many compact guides available through Chicago’s Field Museum that are free to print. Or you can download them onto a phone or computer! 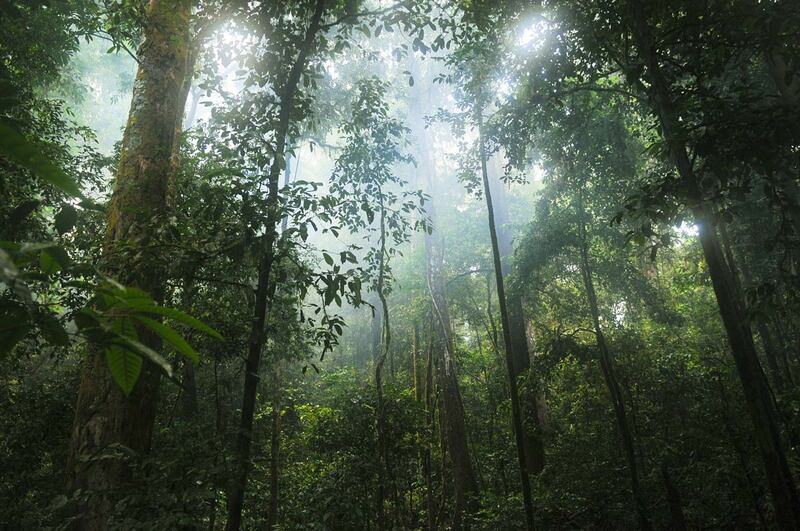 Many plants that live in the canopy are nearly impossible to see with the naked eye. However, there are a couple ways to easily see all of the above-ground life. Binoculars may seem like a tool used mostly by birders, but they’re also a great tool for jungle botany! A good pair of “binocs” make it easy to see all of the diverse plant life that thrives in the canopy. 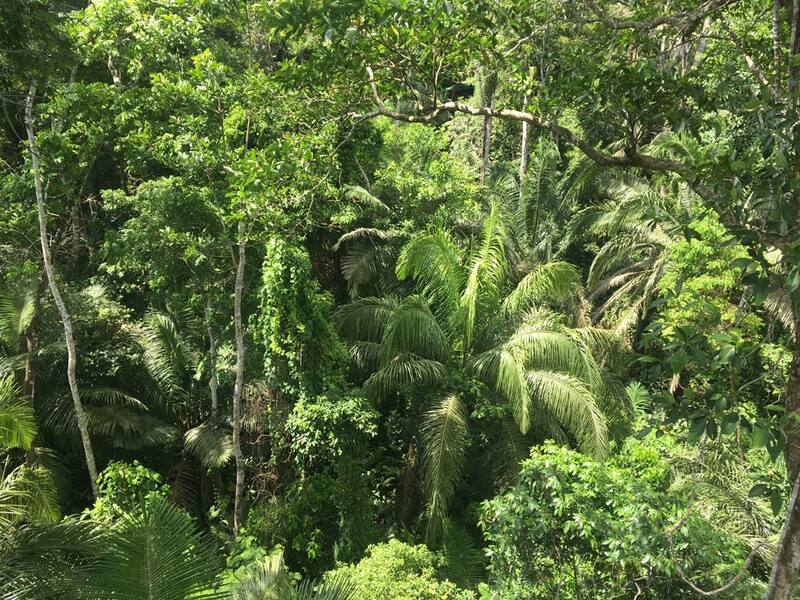 It’s easy to get overwhelmed when looking at the sea of green that is the rainforest. Being able to identify many rainforest plants vegetatively (aka without fruit or flowers) can take years to master. Keep your eye out for flashes of color amongst the plants surrounding you. Before you know it, you’ll be as good as a pollinating insect or a hummingbird at finding flowers. Remember that there is a wealth of plant life above your head! Unfortunately, photographing and identifying the tall trees and other plants in the canopy is rather hard. Instead, look for fallen fruit and flowers on the forest floor. These often stand out amongst the brown leaf litter covering the forest floor. Just remember: don’t eat any tasty looking, sweet smelling fruit! If you can, try to take a walk in the canopy. The rainforest canopy is an entirely different world that we’re still discovering a lot about. Having a “monkey’s eye view” will give you the most unique perspective of the rainforest, and an opportunity that shouldn’t be passed up if you’re not afraid of heights! Many organizations and lodges have canopy walkways for thrill seekers. Aside from potentially poisonous fruit, plants have developed all sorts of defenses to keep certain animals (like humans) from harming them. Many plants have spines, some are coated with irritating oils that can give a nasty rash, and some are even equipped with ants! Hopefully, now you’re one step closer to being an expert on jungle botany. The mysteries of the rainforest wait for your arrival. If you think we missed something, let us know in the comments below! Hi my name is Lina. I am a student at De Montfort University. I am on my 5th year of master’s doing architecture and currently i am designing a green house in coventry. And i wanted some information on tropical plants. as in how much of light and heat they need. I am a beginner and I don’t have any idea about plants. I would appriciate if someone could hepl me giving me some information that helps me with my design. 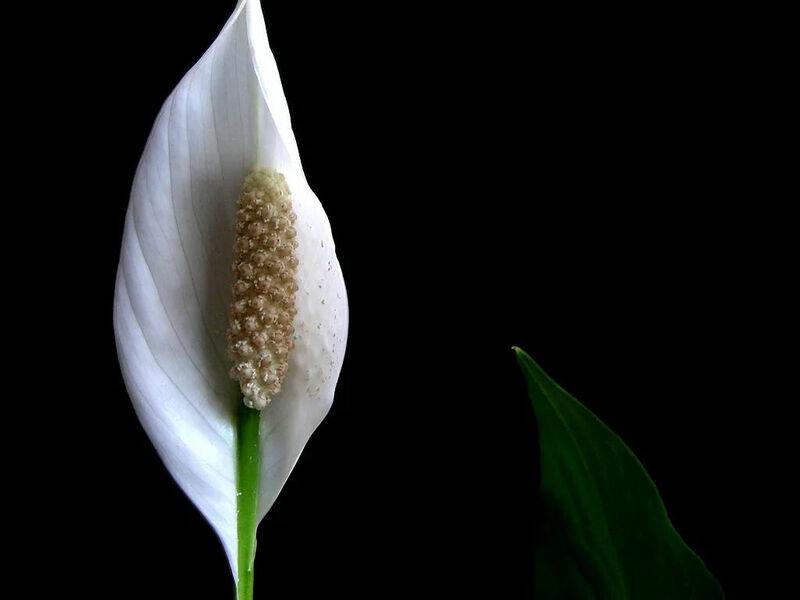 Tropical plants need different amounts of light depending on the species. Many tropical plants like indirect light, but some do require direct light for at least 10 hours a day. The temperature should stay consistent year-round. So, if you’re building a greenhouse, the inside temperature should be kept between 18-30 degrees Celsius. Many tropical plants require relatively high humidity, too. 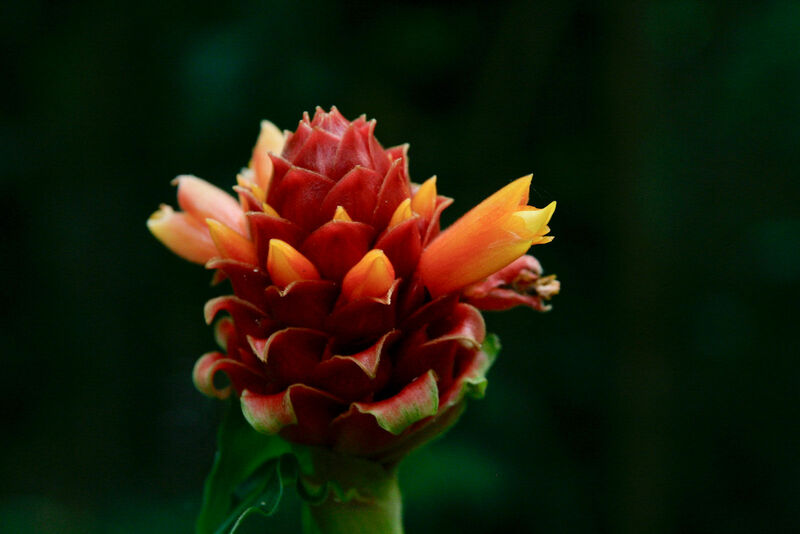 To learn more about individual plant needs, I would suggest asking at a garden store that sells tropical plants. This website can also tell you more!